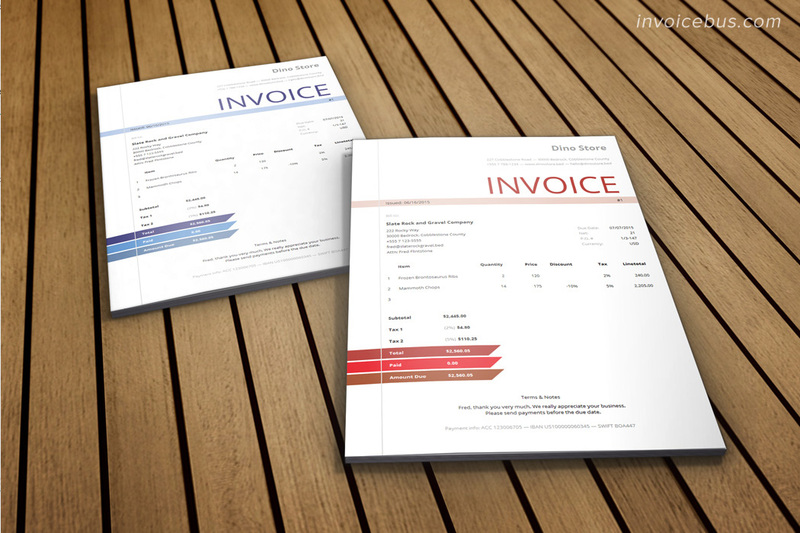 Morry is an interactive HTML invoice template in which beauty and brains come together. 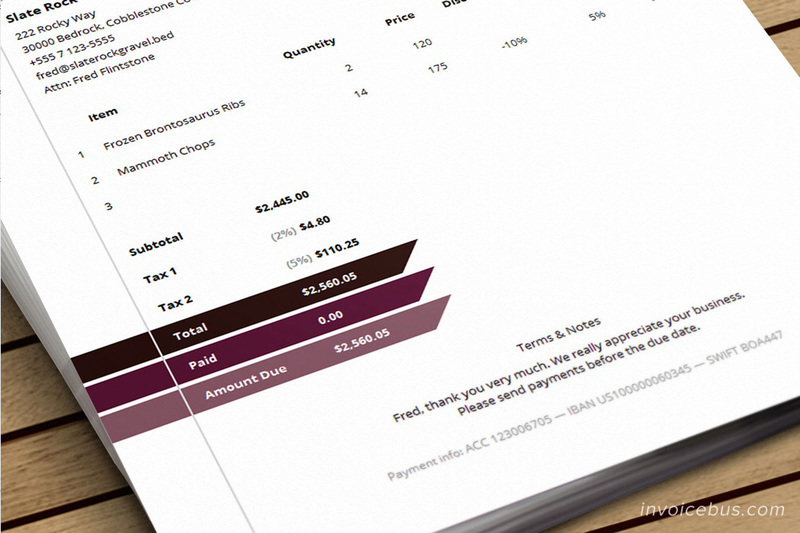 Unlike the inflexible Word or Excel invoice templates, Morry provides an immense wealth of user interactivity as a result of the powerful HTML, CSS, and JS technologies used in its design. 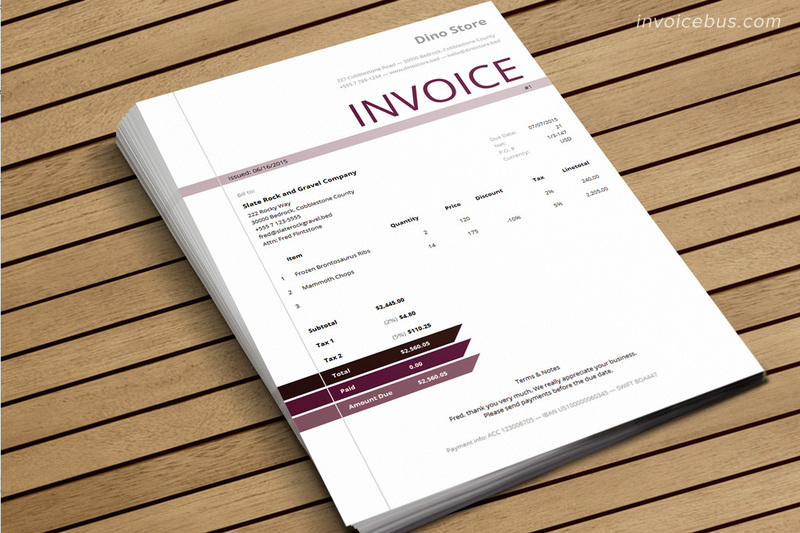 Thanks to the use of well-balanced pastel colors and humanist sans serif typeface, the design of this HTML invoice is clean, eye-catchy, and has excellent legibility characteristics. 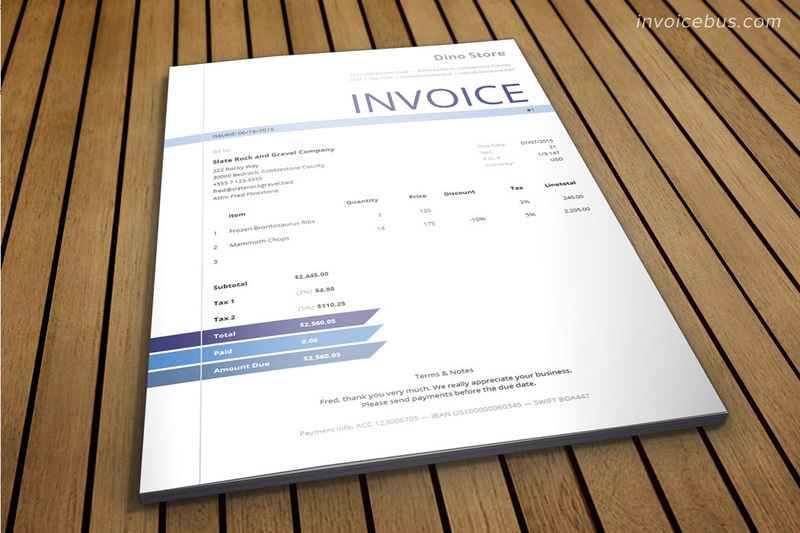 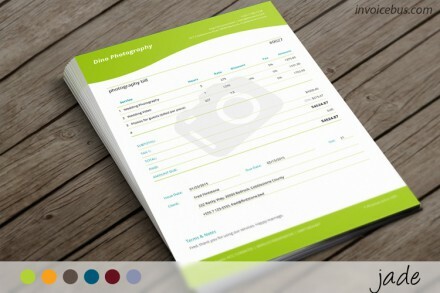 But Morry is not just a nice-to-look-at invoice template – it’s super functional too! 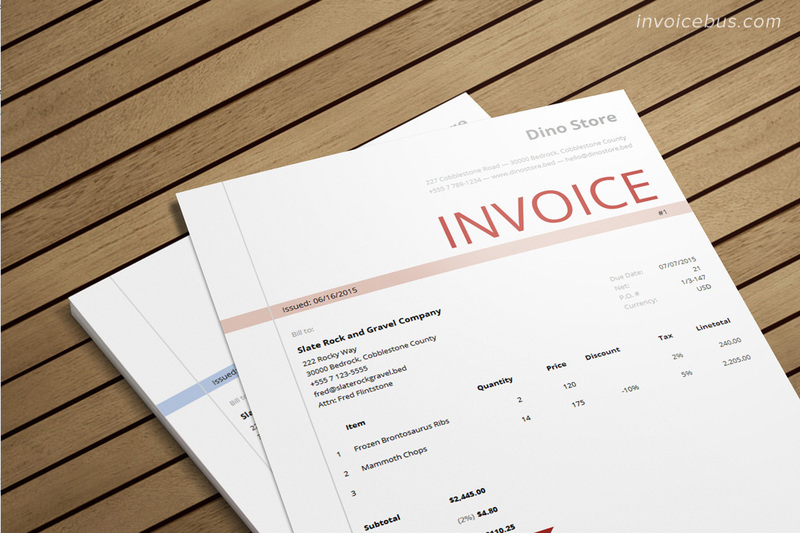 You may think of it as a specifically designed invoice creator that works like a simple app in a web browser (no internet connection required). 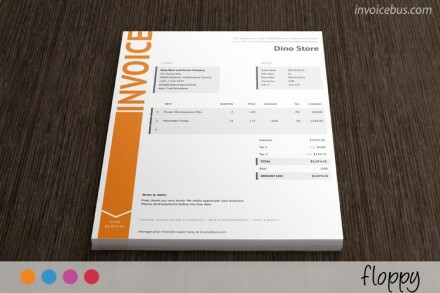 You can use it locally on any computer you have, or you can upload it to your own server and access it online from any device, at any time. 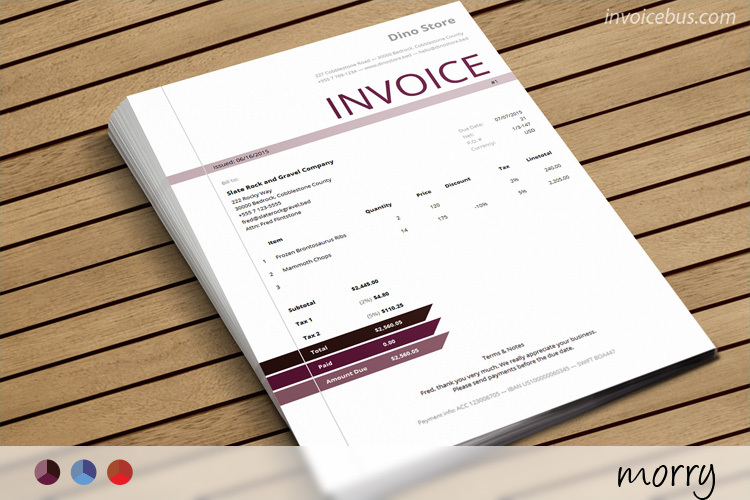 Morry performs all calculations automatically and gives you a breakdown of subtotals, totals, and taxes – right after you start entering numbers.